Well done to all involved in the dubshed show over the weekend - both organizers and attendees. A big thank you to all the Autostadt members who travelled up to fly the flag. The cars both inside and outside looked incredible. Credit to the owners. Special mention to both Brian McGinn and Adam O'Neill who played a blinder over both days as the Autostadt show coordinators. Very obliging throughout and really displaying what the community is all about. 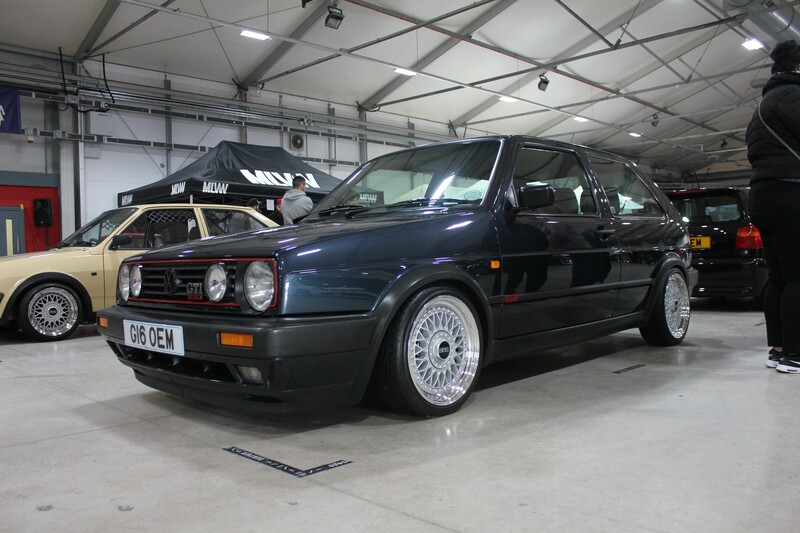 Based on the above its great to hear that Brian McGinn took away way a top 25 award for his stunning Mk2 GtI. I've finally got round to upload my pictures of the cars parked on the Autostadt.ie stand at Dubshed. Here are my other pictures from Dubshed 2019. Feel free to use as you may wish. Great photos, some very tasty cars.